Be part of a cause. 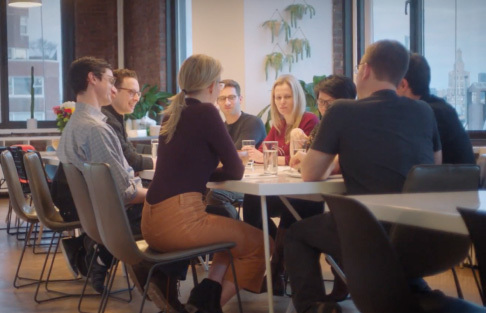 We're a fast-growing team of engineers, designers, product managers, customer support specialists, marketers, tinkerers, thinkers, and doers. Every day, we fight to make healthcare more affordable for everyone. Come join us and make a real difference in people's lives. 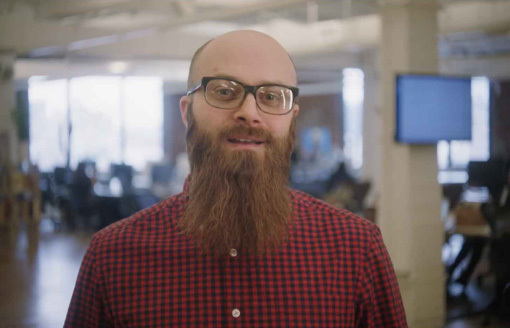 We’re always looking for interesting, talented people. Email us at [email protected] to tell us about your dream job. At Blink, we're on a mission to transform healthcare by tackling one of America's most pressing problems: the high cost of prescription drugs. This is an incredibly complex challenge. But our team has the vision, the resources and the will to make a real impact. Our leadership team is comprised of experienced visionaries with track records for transforming traditionally stagnant industries. Even more notably, our culture is infused with the dedication and enthusiam of employees who continuouly strive to make a difference. 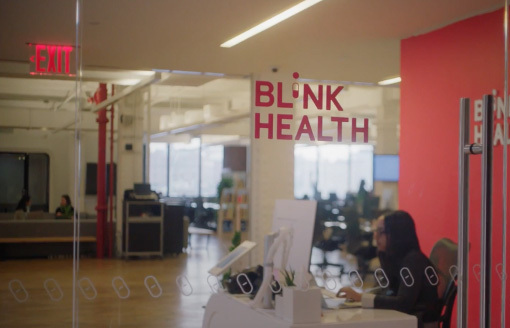 Health is the namesake and cornerstone of Blink. That's why we invest in our employees' wellness and development through comprehensive benefits and perks.